Is your love for cheese overshadowed by the guilt of swallowing pure calories? Are you also one among those who wished for an ideal, calorie-free, and guilt-free cheese variety? Well, I have some good news for you. There’s exactly the kind of cheese you and I wished for – and that’s goat cheese. What’s more? Goat cheese comes with a host of health benefits, and you can cook up a storm with huge chunks of it. Wouldn’t you want to know all about it? Then, go on and scroll down! Goat cheese is made from goat milk and is healthier and better than the cheese made from cow milk. It has lesser lactose, lower sodium, smaller and easy to digest fats, and similar if not higher vitamins and minerals levels as compared to cow cheese. You will get a better picture when you look at the nutrition data later. Like other cheese varieties, goat cheese is available in different types and textures. You have it unripened (fresh) or ripened, and the texture of each is defined as soft, semisoft, firm, or hard (indicating the moisture content). You can either have the unripened, fresh one in your salads or let it age with some microbial cultures and use it similar to aged cow cheese. But why should you switch from cow cheese to goat cheese? What gives goat cheese an upper hand and makes it a healthier alternative? The answers lie in its nutrition and biochemical composition and the effects it has on your body. Goat cheese is a low-fat alternative to regular cheese. It has short and medium-sized fatty acid chains, such as caproic acid, caprylic acid, and capric acid, which are easier to digest. Goat cheese contains just 6.9 g of saturated fats per serving while cheddar cheese has 27.8 g! The lesser the saturated fats, the lower the chances of suffering from cardiovascular diseases and liver damages. Because these saturated fats get converted to cholesterol derivatives and damage your vital organs. The recommended sodium intake for average adults is 2300 mg per day, but it is better to limit it to below 1500 mg per day. Excess sodium can lead to fatal conditions like hypertension, ischemic attack, and renal failure (1). On the other hand, not having enough salt in the diet is also equally dangerous. If you are a cheese lover, you’ll be happy to know that goat cheese has only 320 mg of sodium whereas cheddar cheese has 820 mg per 100 g.
It’s time to switch, isn’t it? Casein is the most abundant protein in cow and goat milk. It also contributes a significant chunk to the protein content in cheese. The variant of casein in cow cheese is found to trigger type 1 diabetes and insulin resistance. But goat cheese has a different variant of casein (A2 beta-casein), along with higher calcium (251 mg per ounce), which can protect you from diabetes and increase insulin sensitivity (2). Although it comes from a tiny and humble herbivore, goat cheese contains more minerals and vitamins than cow cheese. It also increases the absorption of these elements from dietary sources (3). Notably, it is rich in vitamins A, K, riboflavin, folate, and niacin, which maintain bone and exoskeleton health and assist in the synthesis of red blood cells (RBCs) and blood clotting. 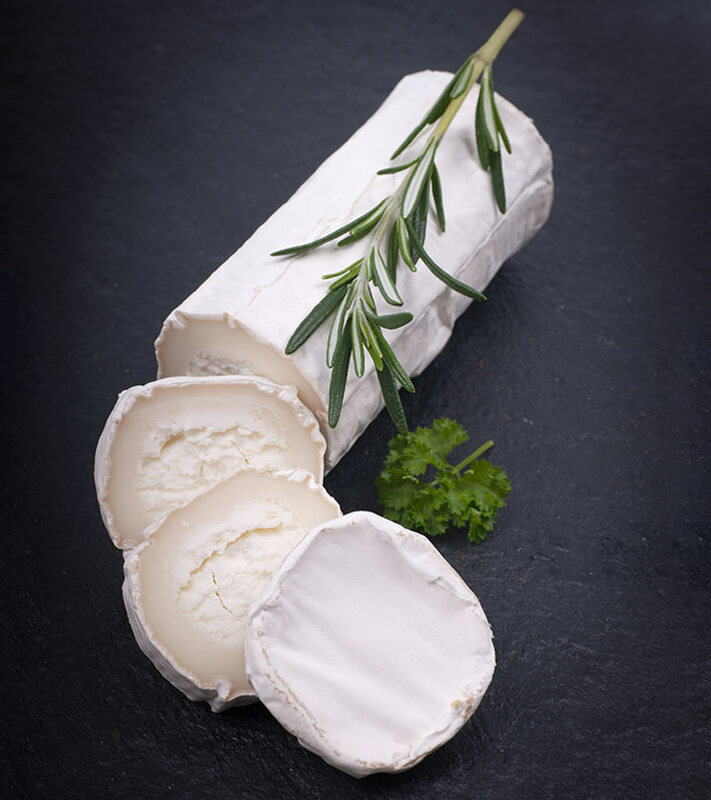 Goat cheese is the best source of minerals that cannot be produced by your body but are essential for sustenance. I mean the trace elements (minerals), such as phosphorus, magnesium, calcium, iron, and copper – all of these ensure the smooth functioning of enzymatic processes and synthesis and activation of these enzymes, hormones, and other cofactors. Now that you know what makes this cheese a better choice over cow cheese, I’m sure you are eager to make a batch of it yourself, aren’t you? 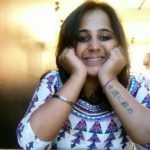 I have compiled some simple and tasty recipes for making goat cheese and using it in other recipes as well. So, let’s get to the kitchen! You can make fresh goat cheese by combining goat’s milk with either vinegar or lemon juice. You can also make it using a starter culture and rennet, whichever is available. Heat a gallon of goat’s milk and bring it to a gentle boil. Once you see bubbles forming around the corners, turn off the heat. Add one-fourth cup (or slightly more) of lemon juice or vinegar. Let it sit for 10 minutes so that curds are formed. Pour the curds into a clean cheesecloth. Bundle the cheesecloth around the curds and hang the bundle so that the moisture drips out for 1-2 hours. And your fresh homemade goat cheese is all ready! Marinate the hung curd (now goat cheese) with salt and seasonings like garlic, chili flakes, sundried tomatoes, bay leaves, parsley or cilantro, fresh basil and mint leaves, cumin seeds, olive oil, and anything that comes to your mind. Store it in the refrigerator for 1-2 hours. You can have it cold or sauté chunks of it in olive oil and serve it hot. Woah! Now THAT is some burst of fresh flavors! Let’s take a step forward and whip up some delicious dishes for your main course. Preheat the oven to 180o C/160o C/gas mark 5. Blitz the potato and onion in a food processor. Squeeze out as much moisture as possible over a colander. Pat the mixture dry with some kitchen paper to make sure it is as dry as it can get. Mix in the egg, goat cheese, and flour, and season with salt and pepper. Heat the vegetable oil in medium pan over medium heat. 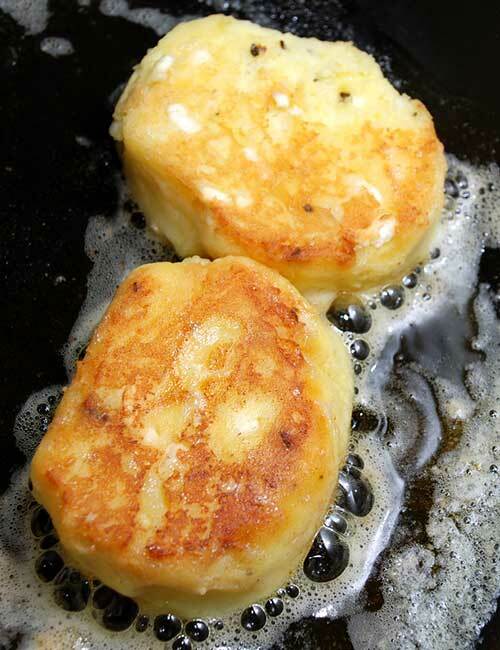 Carefully drop in large dessert spoonfuls or ice cream scooper full of the mixture into the pan and fry the potato cakes for 2 minutes on each side. Serve with some tangy ketchup or mildly dressed crunchy salad. After an overdose of potatoes and oil, let’s move on to making something that’s fresh, herby, tasty, and detoxifying. 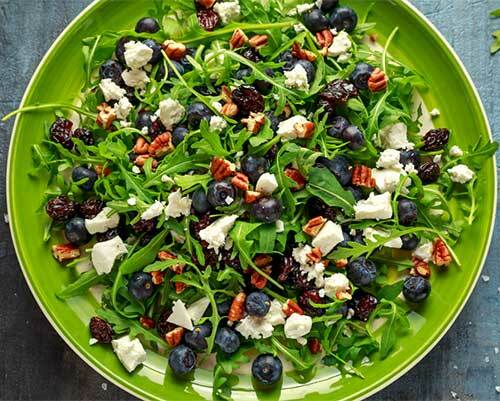 Toss the romaine lettuce, blueberries, dried cranberries, sunflower seeds, walnut pieces, and goat cheese in a large bowl. Pour the maple syrup, and grapeseed oil over the salad, one at a time. Toss until the salad is evenly coated. Binge on it – because it is free of carbs and guilt. What a versatile ingredient goat cheese is! It is an ideal replacement for all the high-fat, cow cheese varieties in business. Don’t you agree? Cow milk and dairy products have caused severe gastric troubles in children and adults because of their high saturated fats, lactose, and unknown allergen content. Substituting cow cheese with goat cheese can satiate the cravings of people with lactose intolerance and/or gastric ulcers. Also, there’s nothing much to worry about consuming it in high quantities. Remember, these fats are simpler to digest. However, you still have to balance it with enough fiber and water in the diet. I have now completely switched to goat cheese and add it to all my dishes. Though it’s a tad bit more expensive, it saves you the pain of burning unnecessary fat and dealing with acidity and gastric troubles. If you agree with this after trying the goat cheese recipes discussed here, tell us what how you feel by leaving your comments, suggestions, and feedback in the box below. We’d love to get some more creative recipes and experiences with goat cheese from you guys too! Can you eat goat cheese during pregnancy? Unless the cheese is made from pasteurized goat milk, pregnant women should not consume cheese and fermented dairy products because unpasteurized milk or milk products can cause Listeriosis. This disease is caused by a bacterium and can be lethal to the mother. And in some cases, it gets passed on to the baby too. Can you freeze goat cheese? How long does it last? 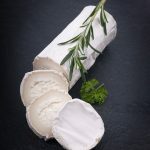 Fresh and soft-ripened goat cheese is very perishable. Wrap it loosely in waxed paper and refrigerate it. This way, it can last for 2-3 weeks. Fresh, spreadable goat cheese or logs can last for up to 2-3 months in the freezer if wrapped tightly. When you want to use this frozen goat cheese, thaw it very slowly. Preferably, do it overnight. Use it within 2 months from the date of opening.